The district attorney on Cape Cod says a man involved in a deadly weekend crash in Cotuit should not have been released following an earlier drunken driving arrest. The district attorney on Cape Cod says a man involved in a deadly weekend crash should not have been released following an earlier drunken driving arrest. The Boston Globe reports Cape and Islands District Attorney Michael O'Keefe said an unidentified prosecutor should not have released Mickey Rivera on personal recognizance following his arrest for operating under the influence in Hyannis earlier this year. At the time, Rivera was out on bail from charges related to a fatal 2015 shooting. O'Keefe said the prosecutor could have asked for bail to be revoked. Rivera, 22, was killed Saturday after the Toyota he was driving slammed head-on into a GMC SUV driven by Kevin Quinn, a U.S. Marine veteran and new father who was returning from the hospital after visiting his wife and newborn daughter. Quinn died at South Shore Hospital shortly after the crash. Rivera's passenger, 24-year-old Jocelyn Goyette, died from her injuries on Monday afternoon, her family told NBC10 Boston. 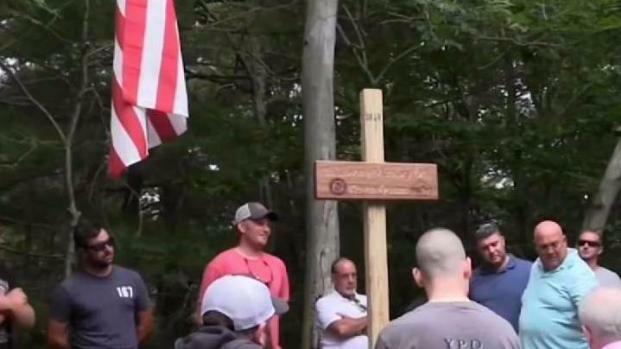 Michael Rosenfield reports live from Cotuit, where mourners remember Kevin Quinn. Additionally, a third person has died from the crash early Saturday morning. 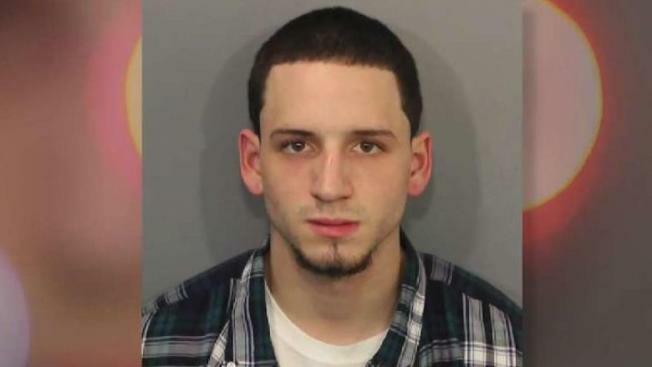 Rivera faced numerous charges, including armed assault with intent to rob, conspiracy to commit armed robbery and misleading police, in connection with the 2015 fatal shooting in Fall River. His bail was set at $35,000 until September 2017, when it was dropped to $1,000 following a Supreme Judicial Court ruling that required bail to be set at a level affordable for a defendant unless deemed otherwise by a judge. "I was very disappointed the court reduced the defendant's bail so drastically, based on the defendant's criminal record and the serious nature of the charges," Bristol District Attorney Thomas Quinn said in a statement. Barnstable police responded just after midnight Saturday for a report of a crash with multiple victims, entrapment, a car fire and ejection on Route 28 in Cotuit after police in nearby Mashpee said they initiated a pursuit with Rivera's car. Police radio reports indicated the chase started after officers received a report of erratic driving and speeding. NBC10 Boston Investigators learned that Rivera had his license suspended in June after he failed a chemical test.